Those “imagineers” at Disney World know waiting in line too long can spoil your fun. That’s why they’ve created ingenious ways to cut down on wait times at Disney’s enormously popular theme park. 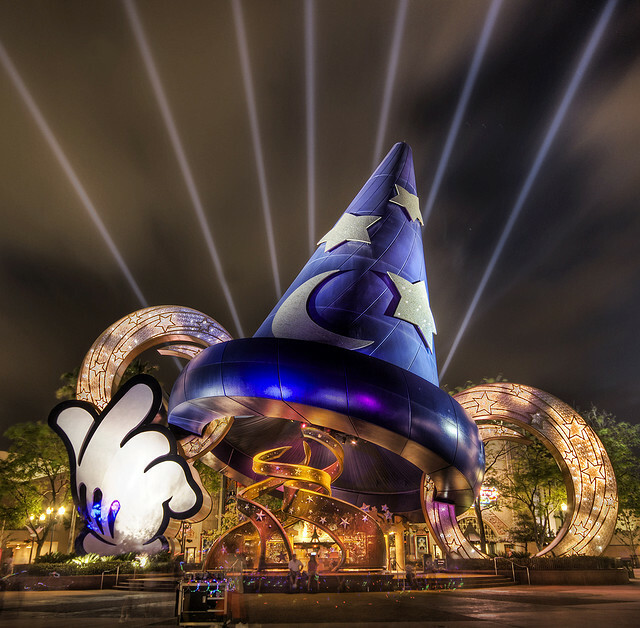 According to The New York Times, Disney has combined high technology with imagination to track visitors and keep them constantly entertained. Nestled inside a high-tech command center that could double as a set on a James Bond movie, technicians monitor banks of cameras, using color-coded mapping software and an array of secret tracking and counting techniques that monitor the numbers of visitors in the rides and restaurants of the theme park. If those cameras and sensors detect, for example, that lines at the Pirates of the Caribbean ride are getting too long, they can dispatch more boats to move additional visitors through. If the ride’s already running at its maximum capacity, they can direct a “cast member” playing Captain Jack Sparrow to pop out of one of the discreetly placed doors and distract the bored visitors. Some of the rides, such as Space Mountain, are equipped with 90-second video games to keep people occupied until they’ve made it to the front of the line. And, there are iPhone apps available that notify visitors where they can find a cast member playing Sleeping Beauty, who will be more than happy to sign autographs. 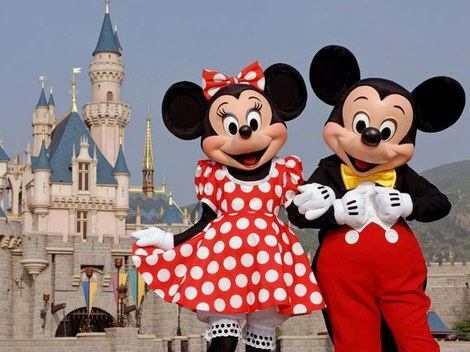 Disney has always been secretive with its technology, but somehow The New York Times was able to find out that future plans for the Disney parks might include wristbands with chips inside that transmit the visitor’s name, credit card number and favorite Disney characters. This will enable guests to pay for drinks and fun with a swipe of that wristband and even have robotic characters inside some of the attractions call out their names. And that’s just the stuff they’re telling us about. Creepy? Maybe. Innovative? Definitely.